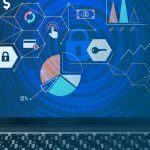 Eliminate the complexity of ever changing rules, standards and policies with the leading documentation and compliance management solution on the market. 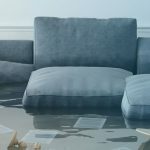 MICA is the leading water mitigation suite in the restoration industry. 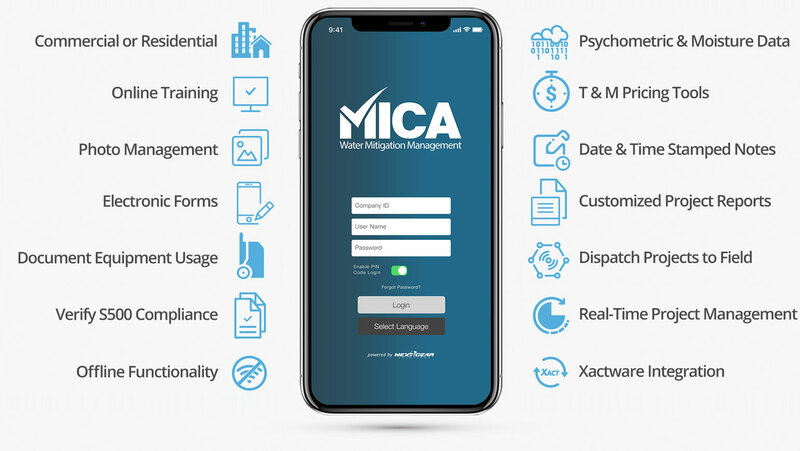 MICA is the simple, efficient, and comprehensive solution that provides benefits for the insurance carrier, the adjuster and the contractor. Insurance carriers get the benefit of a real-time audit by exceptions and improved cycle time due to less rework. Adjusters benefit by being able to view job data anytime, anywhere and a detailed report upon job completion. Contractors benefit by automating equipment calculations and eliminating paperwork resulting in increased efficiency. MICA is the next step towards a better mitigation program. 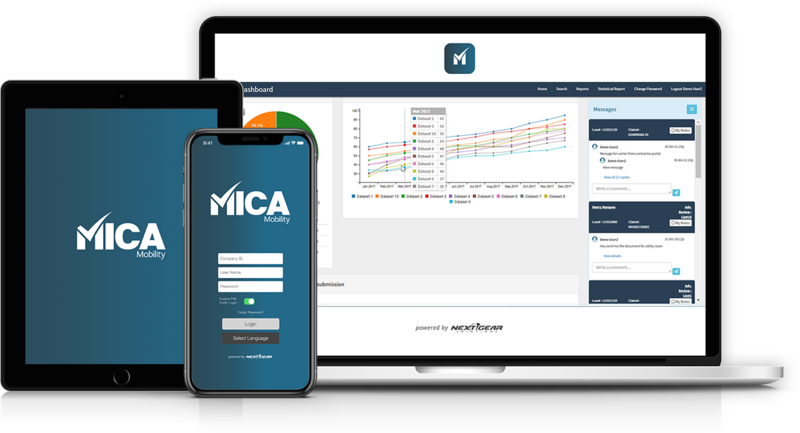 Increase productivity, save money and time by using MICA today. Schedule a free consultation of MICA here. 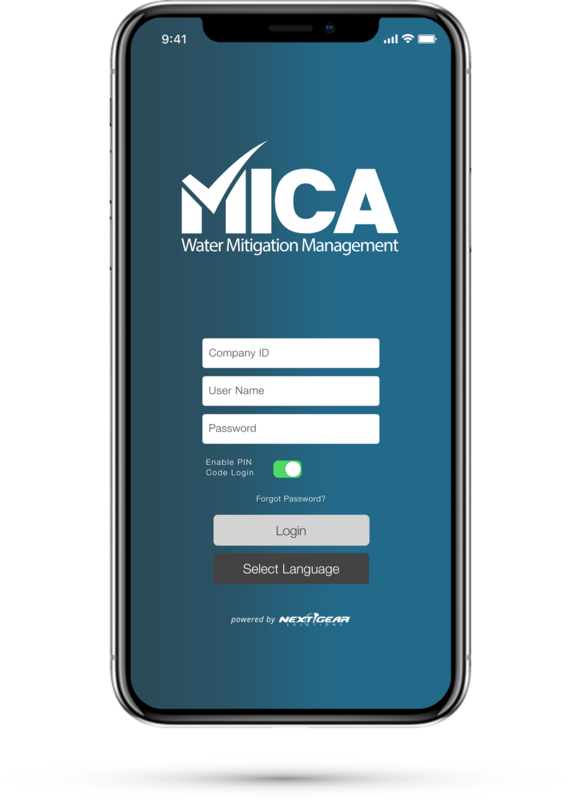 Learn more about how MICA can streamline the entire mitigation process and grow your restoration organization. The decision to go paperless is the first step to building a successful future for your restoration business. 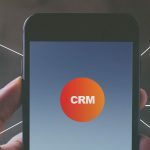 Having all data centrally stored allows reports to be built automatically and ready for you to review. This also speeds up the cycle time as you can share necessary data with multiple third parties. With native mobile and web applications, capturing every piece of data on any mitigation project is easy!